The Department of Bio-Science (Botany & Zoology) was established in the year 1994 and started General Course (then 2 year Pass Course) from the session 1994-95. Biological Science is one of the fastest emerging areas of knowledge. 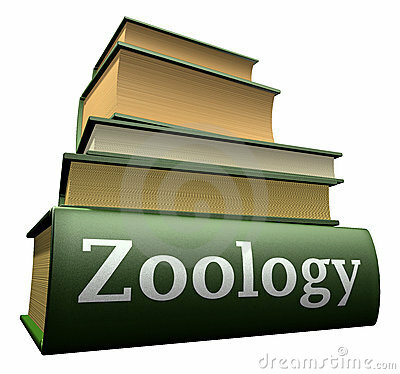 The honours course in Zoology has been introduced from the session 2012-13 in order to full fill the high demand of the subject in the region. 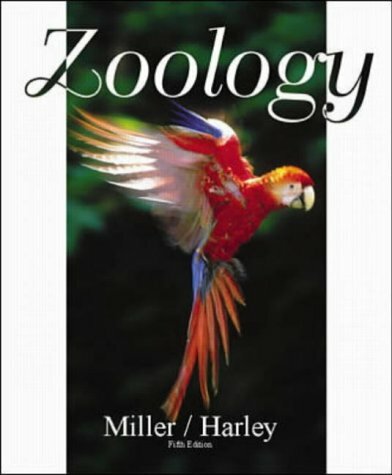 Since then, the department of Zoology appeared as a self-sufficient and an independent department of the College. The zealous faculty members of the department satisfactorily meet the need of the students with the help of an well equipped laboratory, state of the art teaching-aids like LCD projector, computers, charts and exhibits, etc.. Students are provided plenty of practice-time in a very caring atmosphere. The non-teaching staff members are also always ready with effective assistance. The department offers a chance of a lifetime to local students who want to pursue a career in Life Science. The syllabus taught opens up several career avenues, especially in the field of teaching and research.